Morgan Stanley analyst James Faucette and his team sent a research note to clients a few days ago suggesting that the real value of bitcoin might be... $0, according to Business Insider. The paper (titled "Bitcoin decrypted") did not give a price target for bitcoin, reads the report by Business Insider. But in a section titled "Attempts to Value Bitcoin," Faucette described why it is so hard to ascribe value to the cryptocurrency. It's not like a currency, it's not like gold, and it has had difficulty scaling. 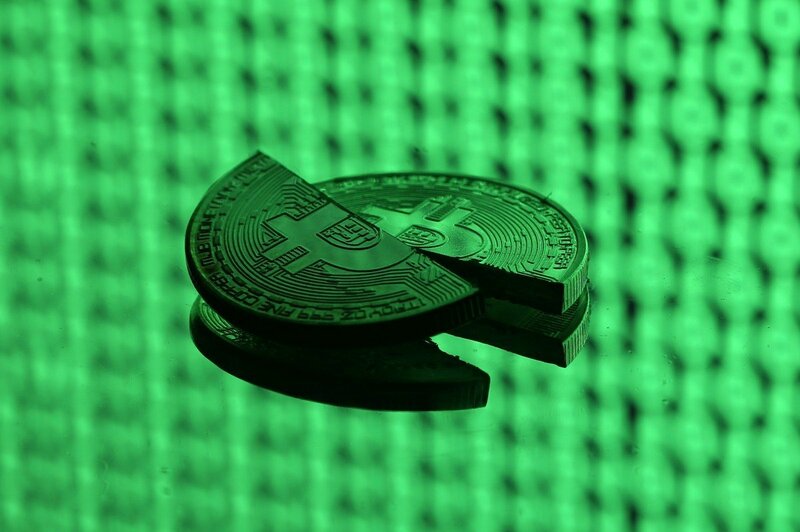 Read alsoBitcoin tumbles below $13,000 as investors face 'reality check' - Bloomberg"If nobody accepts the technology for payment then the value would be 0," Faucette suggested.